It’s Time…You have done your due diligence and you’re ready to choose a Financial Professional to help you purchase an annuity with some or all the money you have saved in your retirement account – now what? Well one thing to remember is that, beginning April 2017, a new “Best Interest Contract” (BIC) exemption takes effect. 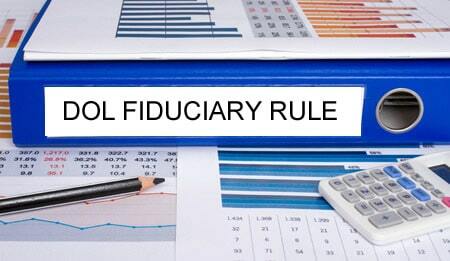 This fiduciary level of care means your Financial Advisor must act in their client’s best interests and disclose any conflict of interest (like your doctor or attorney). Firms are allowed to continue to accept commissions and shared revenue as long as they commit to this exemption. The objective here is to better align the interests of financial professionals – including those that recommend Fixed Index Annuities – and their clients. Ostensibly, the new rule helps prevent Financial Professionals from simply recommending a product because it pays them the highest commission fee. So, what has really changed with the coming implementation of the BIC exemption? While Financial Professionals will still require this information under the new rule, they will need additional data points, including both quantitative and qualitative factors, in order to analyze the impact on a client’s total financial situation. The presence of a retirement income gap and other income streams (to cover fixed expenses). Your Financial Professional should then determine when the annuity income will be needed (now or later in life) as this will help pare down options between immediate versus deferred income annuities. Advisors will also need to understand their client’s participation in market gains and if they are limited by participation caps, spreads or other fees – once again, to provide advice on particular product purchases based on their clients’ best interests. Fixed rate immediate annuity products and fixed rate deferred annuity products are covered after implementation of the BIC. Clients must be notified in writing if a firm offers proprietary products or receives third-party payments. Clients must also be informed of any limitations the advisor is subject to. Keep this in mind: With the implementation of the BIC exemption, Financial Advisors have two options to provide IRA recommendations. The first is that the Advisor serves as a Fiduciary under ERISA without conflict. This means they must charge a flat hourly rate, a flat fee or a flat percentage of assets regardless of the asset class. The second option is that the Advisor serves as an ERISA Fiduciary with conflicts under the BIC. This allows the advisor to make recommendations under the BIC allowing for conflicted forms of compensation (such as commissions and revenue sharing) if such compensation is reasonable, disclosed and doesn’t lead to any bias in recommendations. Another note here, each financial advisor must execute a contract with each client attesting that their recommendations are not biased. Advisors operating under the BIC will be more likely to consider potential liability when making recommendations, but it may be the more popular route for them. 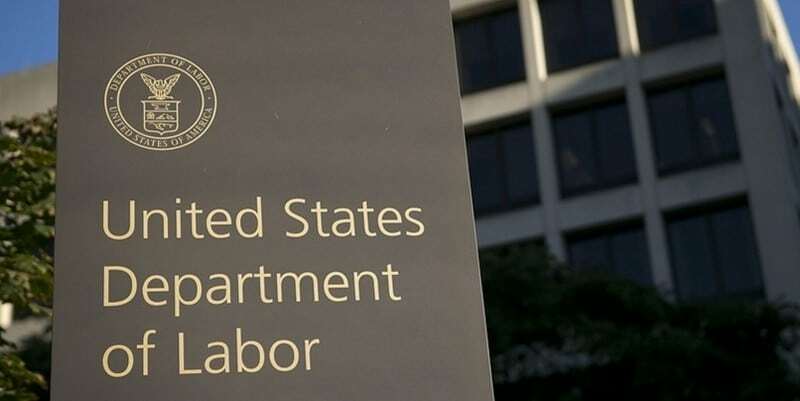 The final DOL ruling does have a one-year implementation period so it truly takes effect on January 1, 2018.